No one in popular American music has recorded for so long and at such a high level of excellence than Tony Bennett. In the last ten years alone he has sold ten million records. 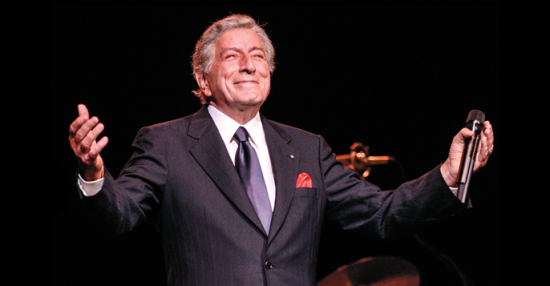 Through his music, Tony Bennett has connected in unprecedented fashion with all generations of audiences. Today Tony Bennett’s artistry and accomplishments are applauded here at home and all over the world from people 12- to 90-years old.